omaha.dog is operated by best friends that love dogs and the community. Jeannie North, Co-Founder with her dogs Ripley and Rue. 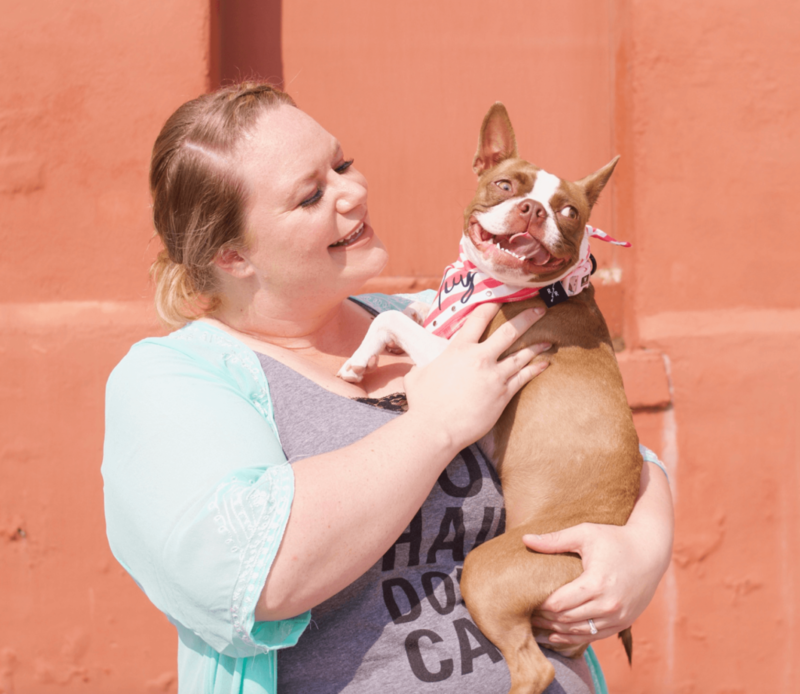 Jeannie also owns Ripley + Rue Dog Accessories Boutique in Omaha. 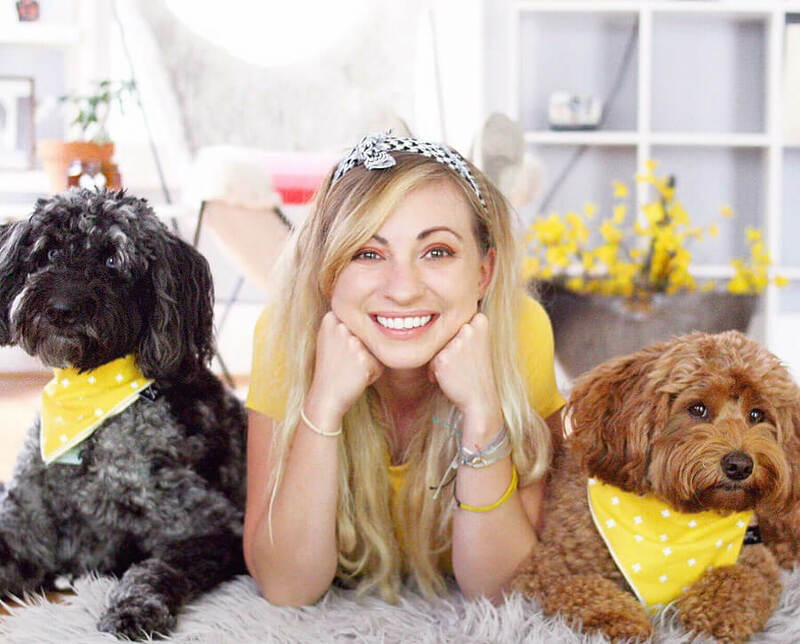 Leah Thrasher, Co-Founder with her dogs, Louise and Riloh. Leah also owns Omaha Dog Bar in Omaha. Allison Aikman, Community Outreach and Social Media Manager with her dog Ivy. omaha.dog is operated by best friends that love dogs and our community. A web-based community that connects dog owners with dog-friendly businesses and services to promote a healthier and happier life for humans and dogs. We also help provide small and aspiring businesses the opportunity to gain exposure to an untapped customer base. We believe that a dog-friendly city creates a more attractive and engaging environment for residents in their community. But also helps promote a healthy and happier lifestyle. Through our efforts, we realized a need for a progressive motion and that we had the opportunity to make a positive change in our city and others cities across the country. 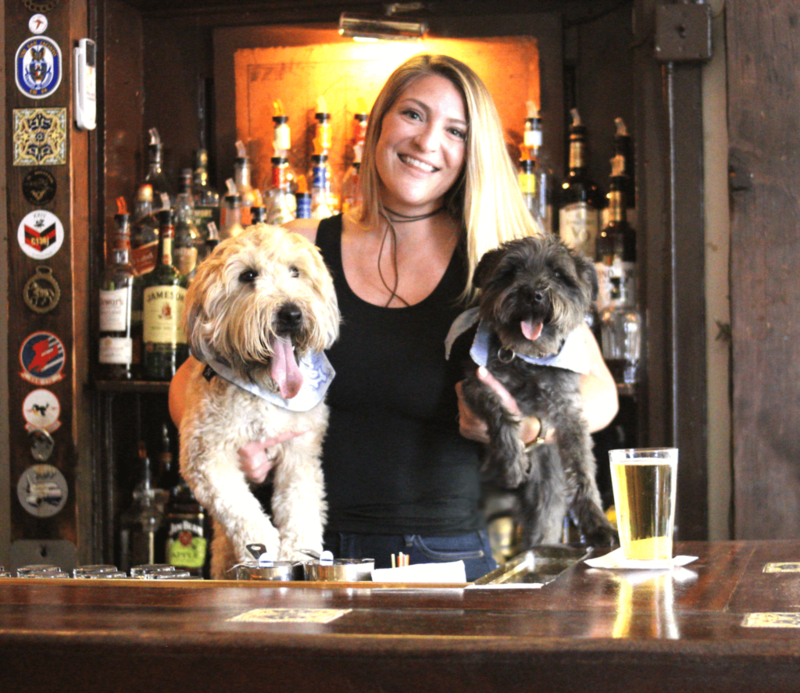 We promise to be advocates for the dog-friendly community. At the heart of omaha.dog is two life-long friends that love dogs and our city. Want to get involved with mycity.dog or have a question?